OPPA offers educational scholarships to selected members who meet the qualification criteria. For 2018, we are offering two $250 educational scholarships for OPPA members this year. The deadline to apply is Thursday, November 15th at 5pm. The scholarship certificates will be awarded at the December Members Banquet or mailed if unable to attend the banquet. For use at an Accredited Educational event, workshop or school: i.e. ImagingUSA, WPPI, PCC etc. Members are eligible after your second year of consecutive OPPA membership. Must be used within 12 month Expiration date. Must submit receipts for reimbursement. Other details in the application document and subject to change. 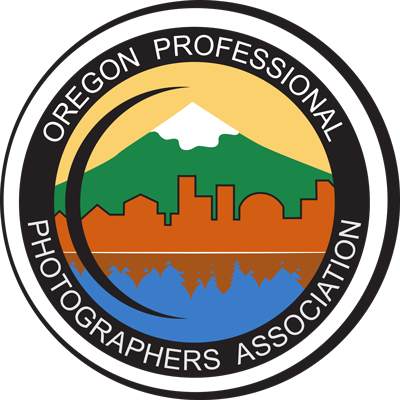 Applications should be submitted to president@oregonppa.org (who can also answer any questions). The Scholarship Committee shall make a selection of the most worthy candidate, based on information provided by the applicant and research/discussion by the committee. 3. President will give the applications a Letter A,B,C,D, etc… so they can be matched up to the applicant after grading. 5. Scholarship committee will read and rank applications 1-6 with 1 being 1st choice through the 6th last choice. 6. Committee will give President the rankings of their top 6 applications for tally. 7. President will tally the committee’s findings and the top scholarships will be awarded. In event of a tie the President will submit the top applications and the process will start over. As mentioned above, the application deadline is Thursday, November 15th, 2018 at 5pm.